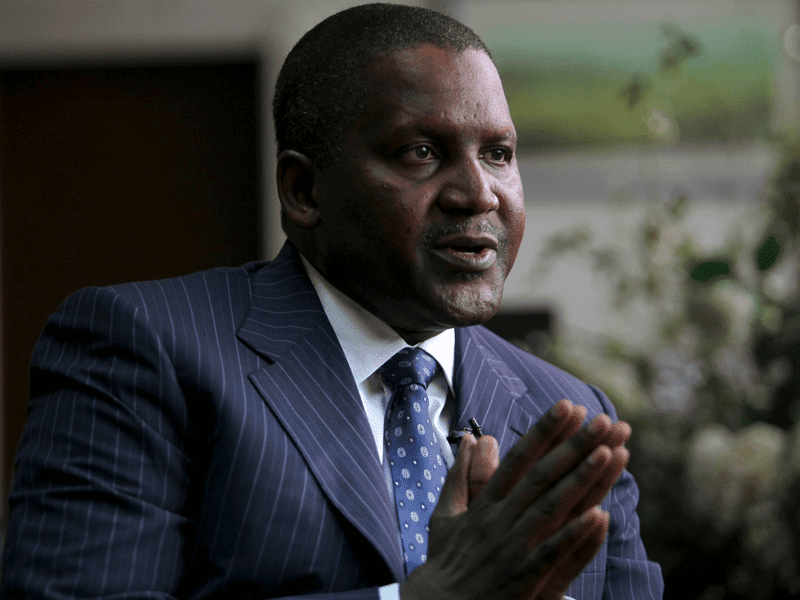 The Management of Dangote Group says its sugar and salt companies lose about N2 billion monthly to the perennial traffic gridlocks on Apapa Port roads every month. The company’s traffic Manager, Mr Mohammadu Rabiu, revealed this at a stakeholders meeting called at the instance of the Western Naval Command of the Nigerian Navy in Lagos. The News Agency of Nigeria (NAN) reports that the meeting was aimed a finding a lasting solution to the chaotic traffic situation in the area. Rabiu said that the company was losing so much because of its inability to lift products from its depot at the port as a result of the traffic congestion. He refuted claims that Dangote trucks were among those constituting nuisance in the area, saying that the company’s transport unit only sent out specific numbers of trucks that have business to do in the port. “We sent about 40 trucks daily to our depot but they have to remain on the bridge pending when they have access to the ports. Any single Dangote truck seen on the road is needed in the port. 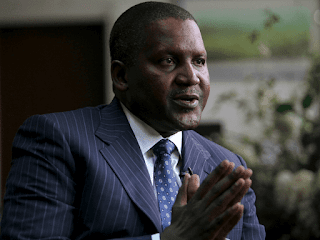 You will never see repair work being done on Dangote truck by the side of the road or on the bridges,” he said. Rabiu, however, advised the Nigerian Ports Authority to introduce tallying system for truck drivers, adding that any truck on Lagos roads without carrying tally should be turned back. “Unwanted trucks that do not have anything to do in the port should not be seen on the road. The solution to the traffic problem in Apapa is by removing unwanted trucks from the roads,’’ he added.